Only a hundred yards from the quiet Tankerton beach and a 1 mile walk along the sea front to Whitstable Harbour , The Slopes offers brand new, high end comfortable accommodation within a private self contained area with own entrance comprising a superking size bed, sitting room, satellite TV, fridge, tea and coffee making facilities, towels, beach towels, front garden with seating, and wonderful scenery right on your doorstep! Only 7 miles from the beautiful ancient Cathedral town of Canterbury. Bus stops right outside the property. Train station 20 minute walk trains to and from London. Please note: No kitchen or cooking facilities. Fridge and tea/coffee making only. 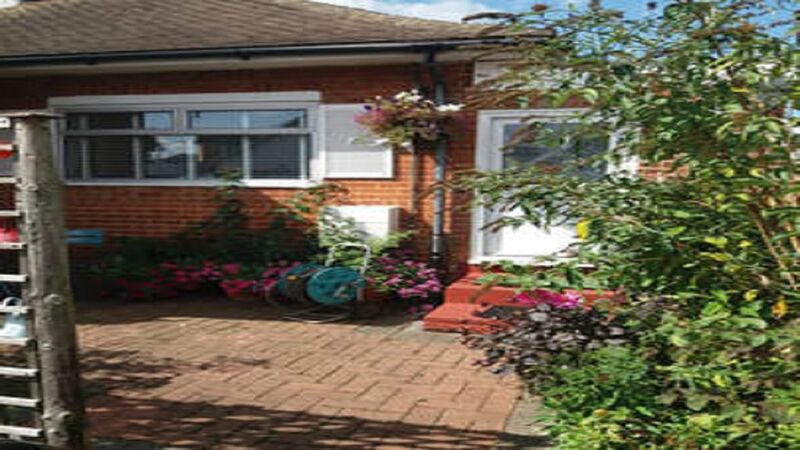 The annex is self-contained with its own entrance and within a one minute walk to the Tankerton Slopes and Jojo's restaurant, a very popular eatery. It is very light and airy, nicely furnished with a large TV and a very large comfy bed, good quality linen and comfy pillows ensuring a good night's sleep. It has a fridge and coffee and tea making facilities with the host providing milk, breakfast cerial and all tea and coffee. We took our own toaster and the host kindly provided us with butter and jam. We had a very restful stay and would highly recommend. The property was nice clean and pleadant. On arrival the owner knew nothing of my booking which caused a bit of initial unpleasantmess which I endeavoured to sort out.